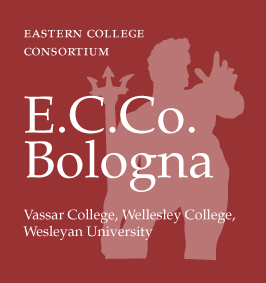 Ivan Tassi is the Director of Language Program and Curriculum Coordinator of the E.C.Co. language courses. He teaches Intensive Italian Language and Culture courses and the Writing Workshop. 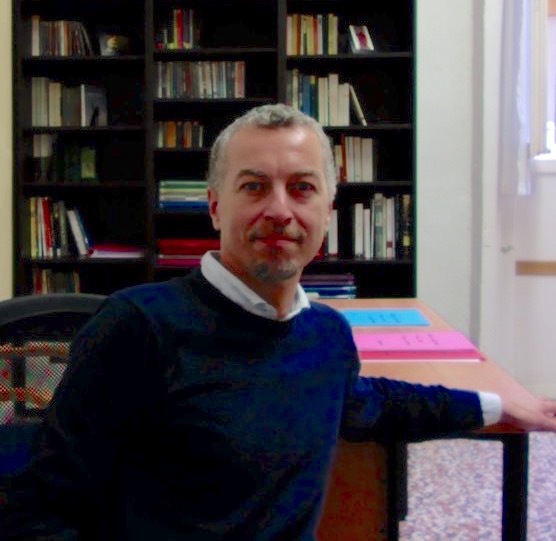 In 2006 he completed the doctorate in Comparative Literatures at the University of Bologna and in 2013 he obtained the license of teaching Latin and Italian Literature in high schools (TFA) at the University of Modena and Reggio Emilia. 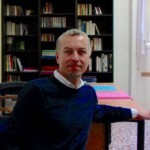 He has published books about autobiography theory Storie dell’io (Laterza 2007) and Goldoni’s, Alfieri’s and Leopardi’s autobiographic technics Specchi del possibile (Il Mulino 2008). He has curated the edition of Silvio d’Arzo, Casa d’Altri. Tre redazioni (Diabasis 2010), the entry Biography of the Treccani Encyclopedia, and a survey of Italian literary criticism of the nineteenth century in La città invisibile in Almanacco BUR (Rizzoli 2009). He has translated into Italian the tales of Breece Pancake Trilobiti (Isbn Edizioni 2005). He also contributes to the cultural page Alias of the newspaper Il Manifesto with articles about literary criticism.